This paper/presentation focuses on the rising need for green human resource management practices. Through waste, emissions, energy use and consumption of materials, we see that more and more companies are adapting ways to sustain the environment for current generations as well as generations to come. This paper talks about corporate responsibility, competitive advantage, corporate social performance and environmental management systems that create structure in organizations that have the responsibility of setting an example for the public eye. When you have higher levels of CSR and CSP, the better chance that your desired employee will come and work for you. Your overall reputation will also increase when you are making an active effort to create a healthier environment. There are examples brought up in this paper by some large companies such as Wal-Mart, Honda, Coca-Cola, The Home Depot and McDonalds. These companies cover a variety of areas such as emissions, energy use and the materials they are consuming in order to make sales. This study also highlights the meaning of GHRM, the need for going green in order to sustain a positive image and a sustainable environment as well as who has the most responsibility. In this movement it is very important that the CEO’S of the organization as well as top management create and maintain relationships internally, but more importantly externally. The human resource department is more responsible internally and making sure that the practices are being implemented as well as followed closely. When hiring an employee, the HR department has to decide if they want talent or employees who are aware of the environment they are surrounded by. The good news here, is that the more attractive your company is to the public eye, means the more talent that wants to work for you. 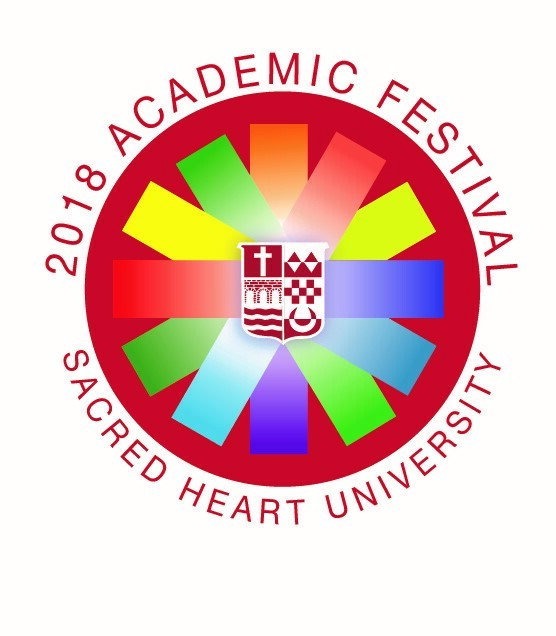 Winner of the 2018 Academic Festival prize category Best Visuals.